The details captured in your living trust document are significant towards the welfare of your business and loved ones. The procedure of having a trust is less expensive but requires some insight on the subject. The job of a revocable living trust attorney is to ensure every piece of the puzzle is accounted for – it certainly calls for experience and dedication. 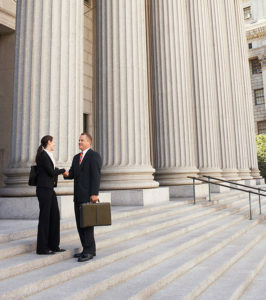 Rawa Law Group is home to the best attorneys in Fullerton, CA. We have the experience to take on any task for our client and deliver without faltering. Creating a revocable living trust is something our attorneys have done frequently improving their efficiency over time. Regardless of how complicated the nature of your proposed trust might be our revocable living trust attorneys are ready to match your desire with action. A living trust can keep the details of your properties from the prying eyes of the public. 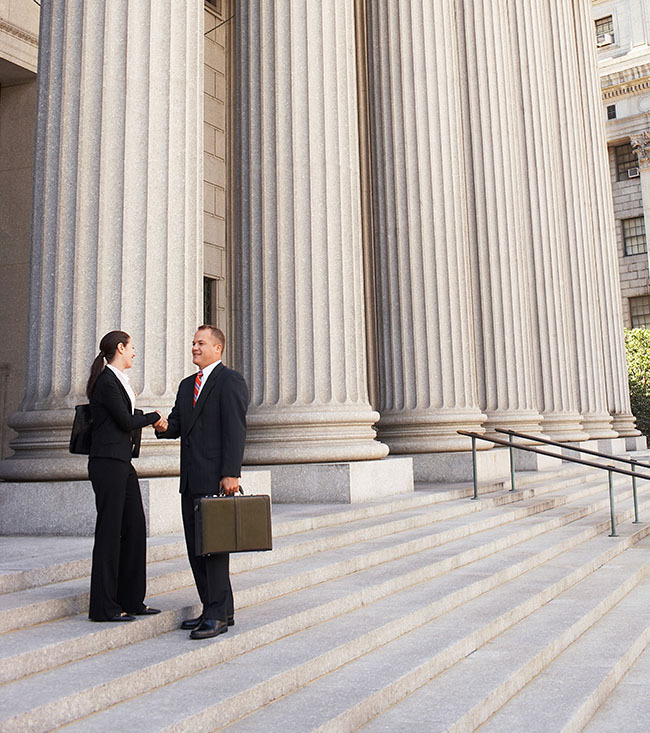 A lawyer can ensure the conditions of the trust are followed to the latter. Unlike a will which goes through the court, a living trust saves you the time and resources of such a venture. It’s a viable alternative for anyone interested in protecting the interest of their business and family on his/her demise. While you can write a living trust on your own, it’s always advisable to have a professional do it for you to avoid ending up with a will and its baggage. Rawa Law Group has capable hands to do this for you and more. Contact us today and take advantage of our free consultation session.